Tropical Power by Kaya Spain Quality is a feminised cannabis seed that has its origins in the cross of several strains from Afghanistan, Colombia, Mexico, and Thailand. 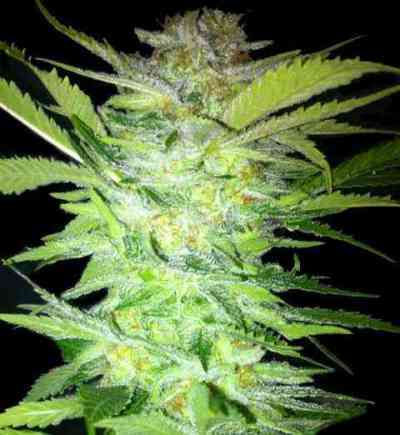 It is a mid-sized and sturdy marijuana plant with which breeders of all levels will quickly obtain compact, resinous and highly scented buds. The use of anti-odour filters is recommended if intending to go unnoticed. Tropical Power offers great results indoors, provided its size is controlled. Outdoors, it thrives in perfect growing conditions. The flavour and aroma of Tropical Power are pronounced, with hints of tropical fruits, species, and exotic wood. It provides a potent and balanced effect of long duration, both physical and cerebral.